According to a new market research report Fleet Management Market published by MarketsandMarkets™, the global Fleet Management Market size is expected to grow from USD 15.9 billion in 2018 to USD 31.5 billion by 2023, at a Compound Annual Growth Rate (CAGR) of 14.7% during the forecast period. In the Fleet Management Market by solution, the fleet analytics and reporting segment is expected to record a higher growth rate during the forecast period. 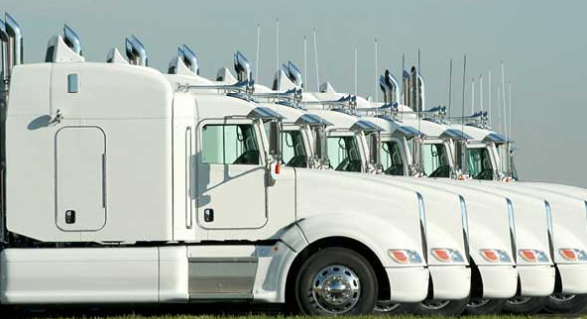 Fleet management solutions aim at reducing risks, improving safety and security, monitoring fleets, and optimizing fleet operations. They help in reducing the total cost of ownership, protecting investments in assets, assisting asset inventory management, facilitating preventative maintenance in compliant with vehicles’ Original Equipment Manufacturers (OEM) guidelines, and reducing repair costs by improving fleet safety.